Paula’s in-person historical and genealogical presentations are lively, yet professional and educational. Paula is comfortable with her audiences, and presents practical and accurate information. Each lecture and accompanying handout material is updated prior to each presentation. She is accessible for questions at her presentations and enjoys discussing genealogy with the participants throughout the event day. The visuals and the handout material reflect research in a wide variety of locales. Her lectures have taken her to most states around the U.S. and to Canada. 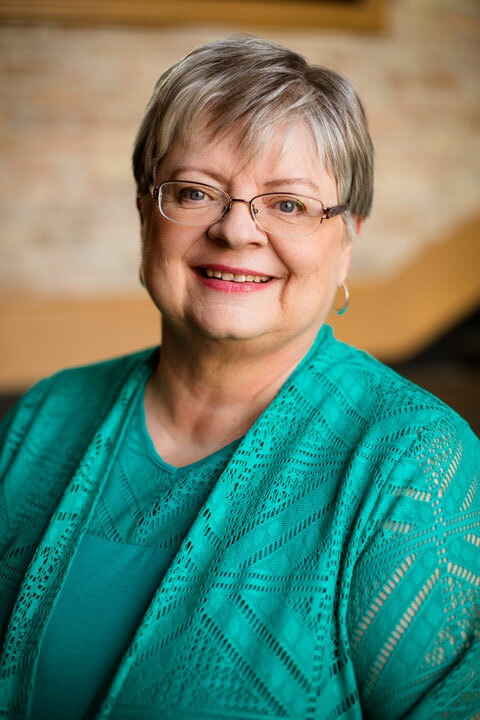 Since 1997 she has been a Course Coordinator for the annual Salt Lake Institute of Genealogy’s American Genealogy Records and Resources week-long intermediate course, which includes classroom instruction and one-on-one assistance in the Family History Library. She has coordinated courses and taught at other multi-day institutes including the Genealogical Research Institute of Pittsburgh that began in 2012. Looking for a speaker for your group or organization? Please e-mail me about my availability for your event date. I have a several page Speaker Packet with detail on numerous topics, experience, specific details, fees, and how I can help you promote your event. That can be sent via an email attachment. I am intersted in receiving your speaker packet via email. Thank you. Hi Jeanne. I have sent you my seminar information via email. My topics, some capsule lecture descriptions, and bio material are on this website under Speaking.